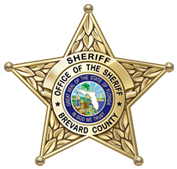 The Brevard County Sheriff’s Office has identified the two suspects shot and killed in yesterday’s home invasion robbery. They are identified as 20-year-old, Alvin Smalls of Titusville and 18-year-old Amir Rashad Lynn of Mims. 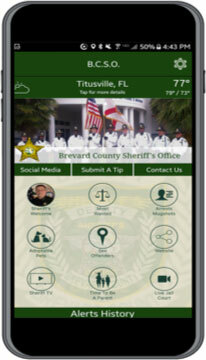 The investigation began on February 7, 2019 when deputies responded to the 1600 block of West Court, Titusville at approximately 12:23 p.m. after receiving a call stating that a person had been shot. 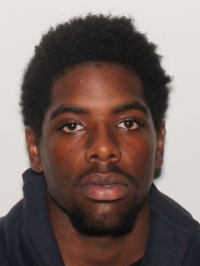 The investigation thus far has determined that two subjects arrived at the residence for the purpose of committing an armed home invasion robbery. Once inside the residence they confronted the occupants and a physical confrontation ensued. The male occupant of the home was able to obtain his firearm whereby he defended himself shooting both subjects. Alvin Smalls was found deceased in the residence. Amir Lynn was able to flee from the residence before collapsing in the street. He was transported to a local hospital where he was pronounced deceased. The investigation is ongoing and upon completion will be forwarded to the State Attorney’s Office for review. 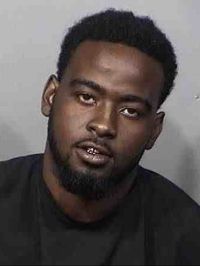 Anyone who may have information about this Homicide is asked to please call Agent Ethan Kersey of the Brevard County Sheriff’s Office Homicide Unit at 321-633-8413 or CRIMELINE at 1-800-423-TIPS (8477). All calls to CRIMELINE are confidential and callers can remain anonymous and be eligible for a reward.